It’s official! 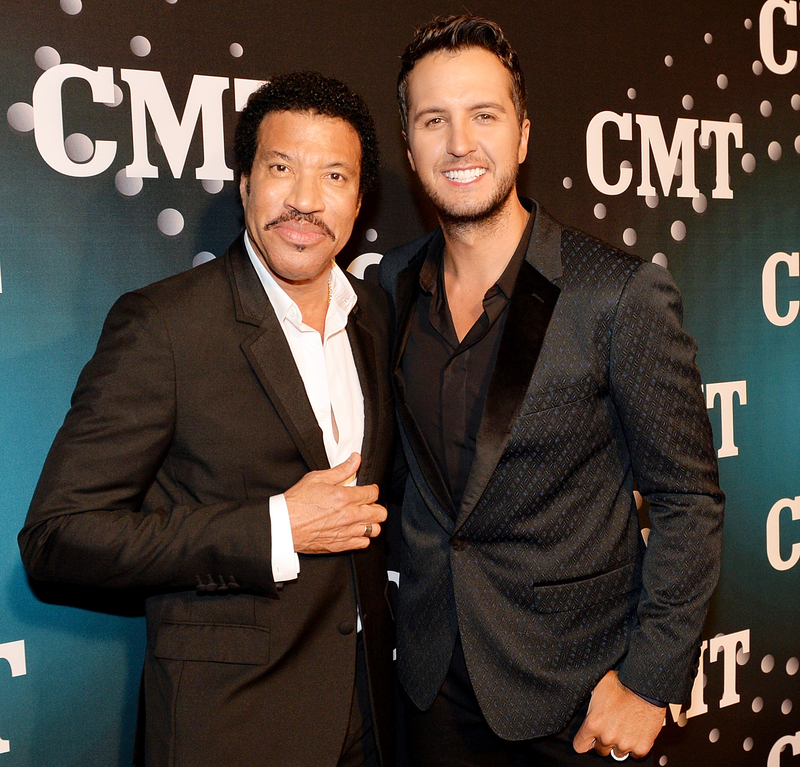 Luke Bryan and Lionel Richie will join previously announced judge Katy Perry on the judging panel for the upcoming American Idol reboot, ABC announced on Friday, September 29. The panel will make their debut appearance on Good Morning America on Wednesday, October 4. American Idol's Most Heartbreaking Eliminations Ever!